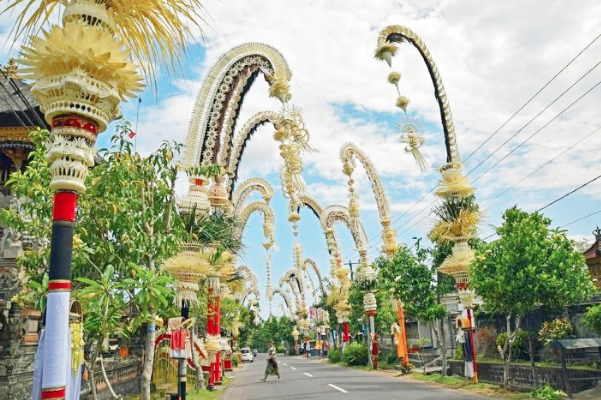 Indonesia, a Southeast Asian nation made up of thousands of volcanic islands, is home to hundreds of ethnic groups speaking many different languages with population of 261.1 million people according to the World Bank. and it is forecasted to hit 10% annual GDP growth in the next fifteen years in which the construction industry will be playing a leading role. 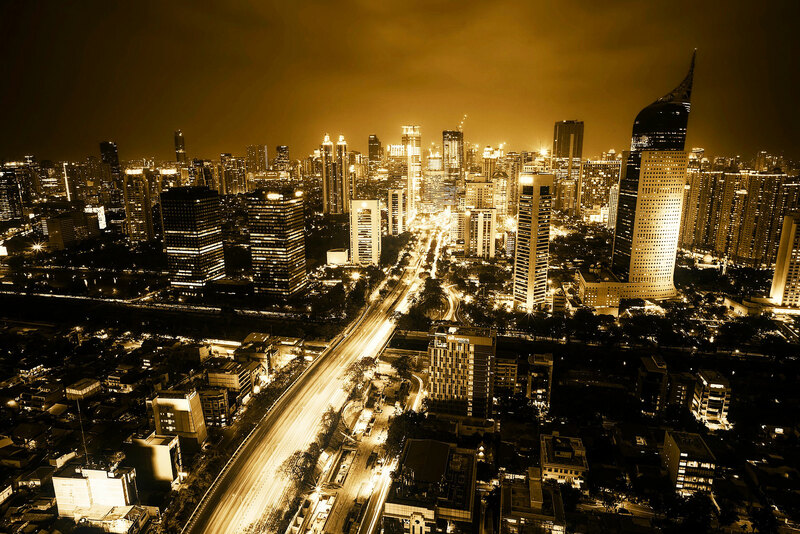 Indonesia’s construction industry is expected to increase from 2017 to 2021, driven by investments in infrastructure, energy and residential projects, where Indonesia’s government is planning to invest USD$450 billion on infrastructure projects alone by 2020. Mega projects such as Jakarta Mass Rapid Transport System, Central Java Power Plant and Soekarno-Hatta International Airport Express Railway have successfully drawn international interest and investment into the country, boosting the confidence of foreign companies in Indonesia’s market. Meanwhile, the improved regulatory environment in Indonesia after the legal reforms over the past years has encouraged private companies to participate in public infrastructure development under public-private partnership (PPP) projects. The increasing urgency for progress on PPP projects should also make the industry increasingly inviting for foreign companies. to meet the market’s demand. Thus IPM is aiming to provide comprehensive and quality engineering consultancy services in Indonesia with the support of local professionals and experts, hence to serve Indonesia’s infrastructure development, contributing to the great civilisation. to uphold the value of professionalism, excellence, efficiency, and reliability in delivering first class quality services to clients in Indonesia.